1. Selina Costa. 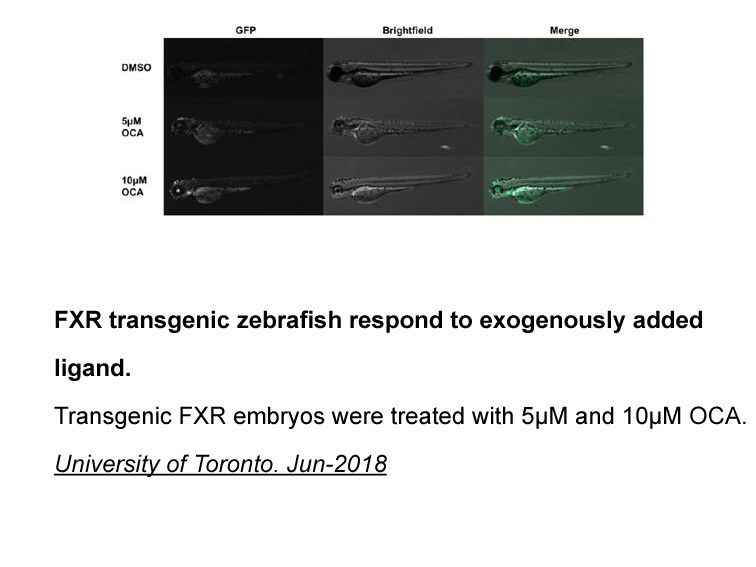 "Characterizing a Novel Ligand for the Farnesoid X Receptor using Transgenic Zebrafish." University of Toronto. Jun-2018. 2. Kent, Rebecca. 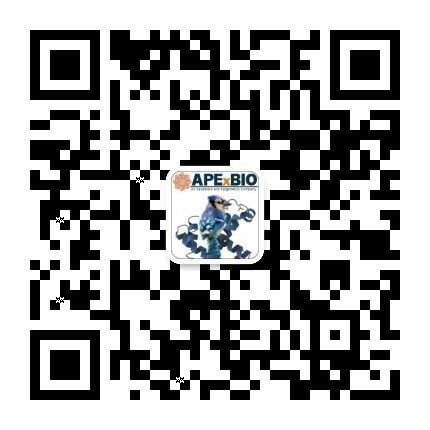 "Effects of Fenofibrate on CYP2D6 and Regulation of ANG1 and RNASE4 by the FXR Agonist Obeticholic Acid." indigo.uic.edu.2017. 1. Fiorucci S, Clerici C, Antonelli E et al. Protective effects of 6-ethyl chenodeoxycholic acid, a farnesoid X receptor ligand, in estrogen-induced cholestasis. J Pharmacol Exp Ther. 2005 May;313(2):604-12. Epub 2005 Jan 11. 2. Verbeke L, Farre R, Trebicka J et al. Obeticholic acid, a farnesoid X receptor agonist, improves portal hypertension by two distinct pathways in cirrhotic rats. Hepatology. 2014 Jun;59(6):2286-98.
. Pellicciari R, Fiorucci S, Camaioni E, et al. 6alpha-ethyl-chenodeoxycholic acid (6-ECDCA), a potent and selective FXR agonist endowed with anticholestatic activity. J Med Chem, 2002, 45(17): 3569-3572.
. Fiorucci S, Clerici C, Antonelli E, et al. Protective effects of 6-ethyl chenodeoxycholic acid, a farnesoid X receptor ligand, in estrogen-induced cholestasis. J Pharmacol Exp Ther, 2005, 313(2): 604-612.
. Verbeke L, Farre R, Trebicka J, et al. Obeticholic acid, a farnesoid X receptor agonist, improves portal hypertension by two distinct pathways in cirrhotic rats. 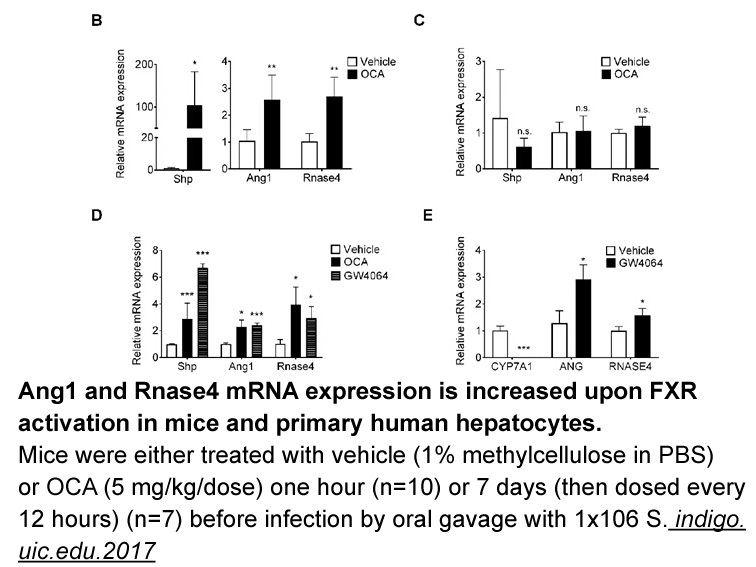 Hepatology, 2014, 59(6): 2286-2298.
. Ghebremariam YT, Yamada K, Lee JC, et al. 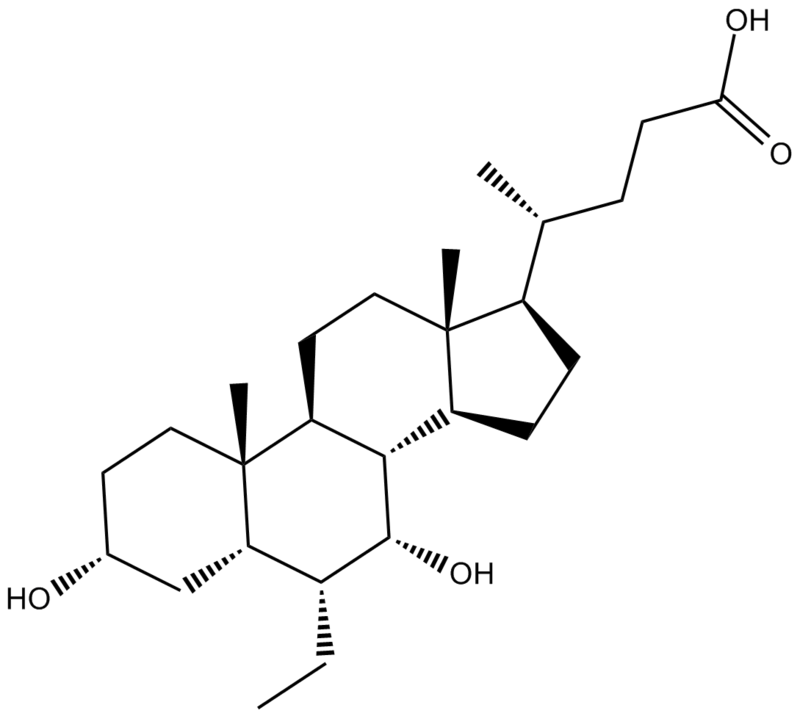 FXR agonist INT-747 upregulates DDAH expression and enhances insulin sensitivity in high-salt fed Dahl rats. PLoS One, 2013, 8(4): e60653.